Writing this post, I had thought being a turtle, might be the ideal existence. They had seemed to populate all the cool watering holes in Florida with the least amount of people. 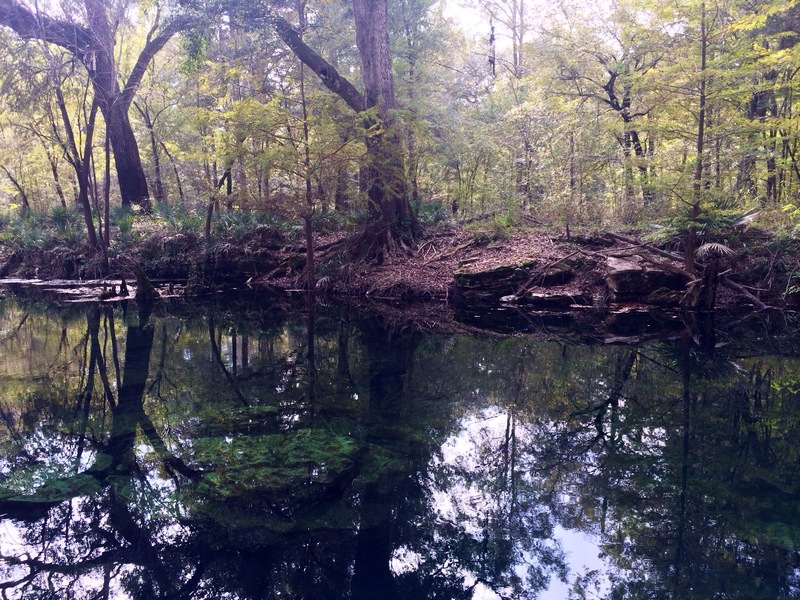 The latest fresh water spring that had met this description, Wes Skiles Peacock Springs in Live Oak, Florida. 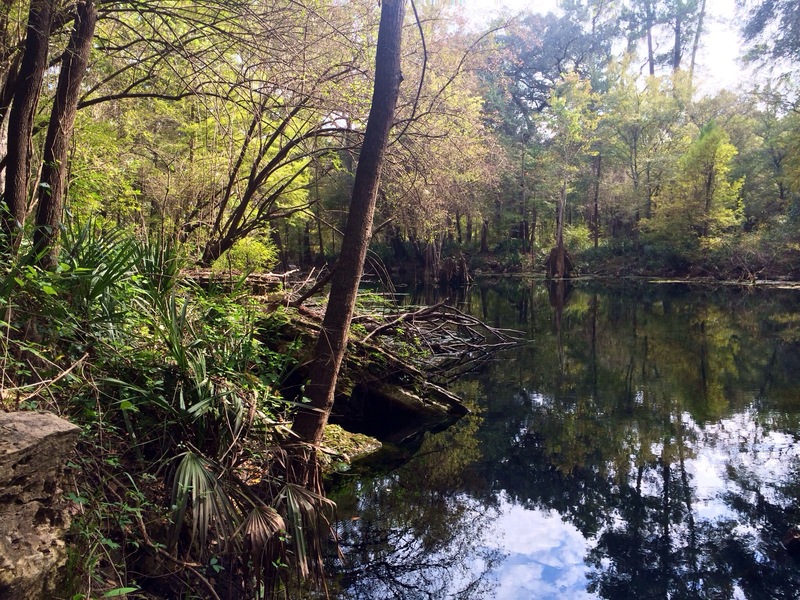 From a technical standpoint, Peacock Springs had offered approximately 33,000 feet of underwater caverns for those with the proper scuba certification. With respect to flow, it was classified as a magnitude 2 spring. 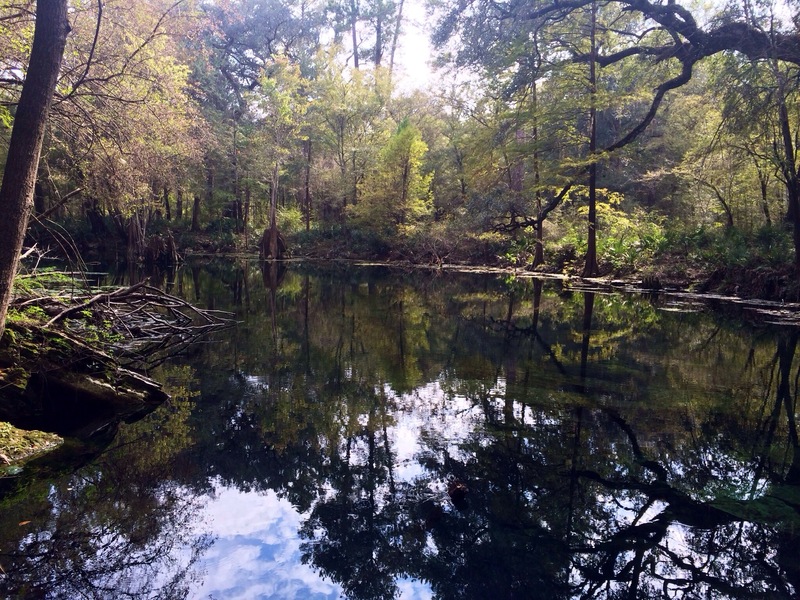 This state park had run about 15 minutes away from Troy Springs State Park and 45 minutes from Ichetucknee Springs State Park. From the entrance, the single lane pavement had quickly given way to a dirt road. I hadn’t seen how any two cars could manage heading in opposite directions. So, I had strongly recommended driving slowly, just not turtle slow 🙂 Obstructing the sun and clouds above, tree over hang had predominated the path forward. In reflection, it had achieved a calming, zen like quality with all the greenery. After pulling into the back parking lot, I had walked down to take some pictures and video. My friend had taken a few moments to go swimming, seeing bit of algae and a turtle. Ironically, we had bumped into a two other park visitors from earlier in the day. 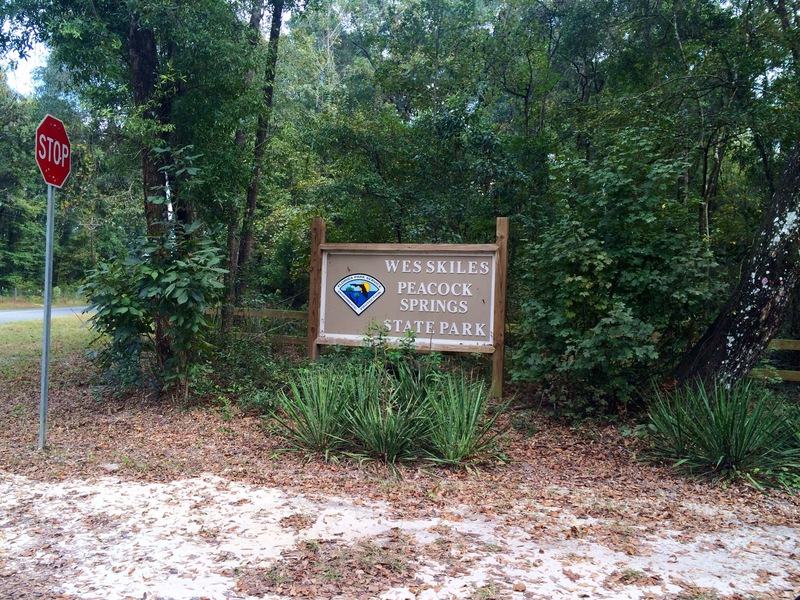 They had also visited Big Shoals State Park in White Springs and Troy Springs in Branford. Both had seemed to be performing a similar scouting trip with swimming and a GoPro. Unfortunately, I had left one of my Sketcher’s Go-Run running shoes and $10 swimming goggles at the last stop, Troy Springs. Hating the idea of wasting money, even worse going shopping, I had cut this visit short. Maybe someday, I had hoped to return for an extended stay. 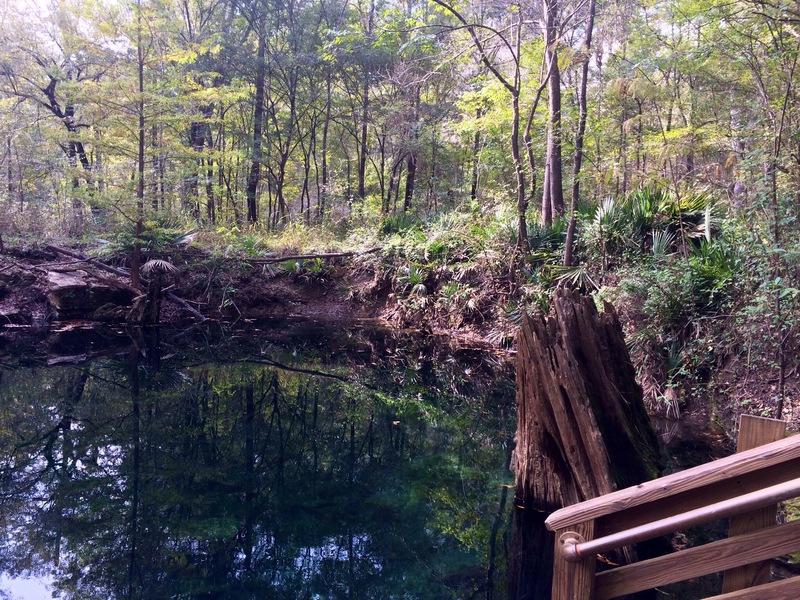 This entry was posted in Central Florida, Travel and tagged Centra Florida, Fresh Water Springs, Live Oak, scuba, Swimming, underwater caverns, Wes Skiles Peacock Springs. Bookmark the permalink.